Xin, da, and ya are the keys to the rigorous Chinese CMA exam translations. How do you take a technical, complex professional exam like the CMA® (Certified Management Accountant) exam and not only translate it from English into Chinese, but adapt it culturally while maintaining the same meaning and quality? That’s the question that interested me immediately when I saw an exam development manager position posted on the IMA® (Institute of Management Accountants) website five years ago. The role required applicants to be bilingual (Chinese and English) and to have a strong accounting background. 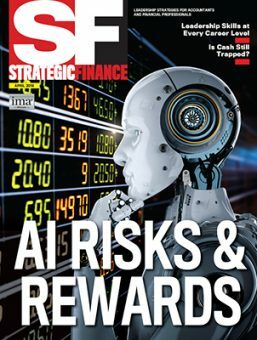 Fortunately, with five years of public accounting experience and a CPA, I was offered the position and thus began a journey to find out the answers. As I thought about the localization of a product, some “big names” came to my mind first. Coca-Cola’s strategy is a good example of brand-name localization in China. The Chinese name of Coca-Cola is ke kou ke le, which is the nearest pronunciation of Coca-Cola and also means “tasty” and “happiness” in Chinese. 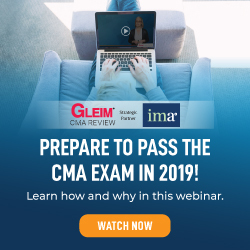 But the localization of the CMA exam is much more involved, in part because of the requirement to comply with the CMA’s rigorous global standardized content specifications. 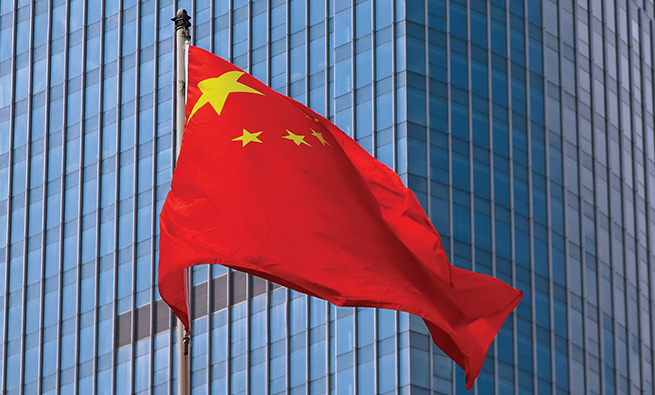 In the past five years, the number of candidates taking the Chinese version of the CMA exam increased from several hundred to approximately 12,000 annually. No matter how many candidates take the Chinese CMA exam, we have a robust system in place to manage the volume and to deliver a valid and reliable exam. A rigid exam translation standard and grading procedures ensure the reliability and accuracy of the translation and grades. What standards do we use to ensure the quality of translation? Xin, da, and ya. These are the three translation standards developed by Yan Fu more than 100 years ago when he translated T.H. Huxley’s Evolution and Ethics into Chinese. Xin, da, and ya mean “faithfulness,” “expressiveness,” and “elegance,” respectively. Faithfulness means that the translation shouldn’t be contrary to the original meaning, nor should it deviate from, omit, or add to the meaning. Expressiveness means that the translation doesn’t have to rigidly adhere to the original form of expression and should be fluent and easy to understand. Elegance refers to the appropriate choices of words to achieve an elegant and concise translation. These three standards provide very useful guidance for translating the CMA exam into Chinese. How do we comply with faithfulness? We use well-recognized professional terminologies in translation and ICMA’s bilingual CMA glossary, which ensures the same translation is used consistently for each term no matter who does the translation or conducts the review. Open-minded communication is another efficient way to achieve faithfulness in translation. There are always different ways to translate one question or even one word, and it’s hard to say which way is the best. When we have difficulties deciding a specific translation, open-minded discussion encourages us to share ideas and make a good choice among several possible translations. How do we achieve expressiveness? English grammar, its logical sentence structure, and the form of expression are significantly different from that of Chinese. If we were to translate words literally, nobody would understand them. The meaning of a text includes both content and style. The translation of the CMA examination must be accurate, meaning that it must use industry-standard terms. Yet at the same time, the translation of questions can’t rigidly follow the structure or form of questions in English. To make the question more fluent and easier for candidates to understand, we mostly have to change the order of sentences or words, change the form of expression, and add or omit some words without changing or losing any meaning. How do we assure elegance? The last standard may be the least important for the translation of the CMA exam since elegance is commonly emphasized in literary translation. But for Chinese CMA translation, we also achieve elegance when applicable. For instance, a long sentence in English can be translated into a concise Chinese sentence that significantly reduces candidates’ reading time and avoids any possible confusion. To achieve the reliability of Chinese CMA exam grades, we implement and perform multiple control procedures during daily grading. Since the Chinese CMA exam is a paper-and-pencil-based test (PBT), candidates write their essay responses in booklets. Although the exam is PBT, the whole grading procedure is computerized. We first need to physically count all booklets to ensure the number of booklets matches the number of candidates who sat for the exams. All essay responses are graded on laptops by subject matter experts (SMEs). Before experts start grading, we give them official training to emphasize the grading rules and standards they must comply with; then they review tested essays and perform sample grading. After we review their sample grading and are satisfied with the quality of their work, the SMEs can start grading actual responses. During each day of grading, we perform quality review on site and immediately resolve any concerns or questions from SMEs to ensure the grading pace and quality meet our expectations. All responses are reviewed again on site to ensure accuracy. In the end, after all grades are consolidated, grades on the borderline of passing will be regraded. We analyze each question’s performance per its statistical results to determine its reliability, and then we finalize each candidate’s grade. My five-year journey with the Chinese CMA exam development and grading has been very rewarding. I am so proud to share with you the importance of the translation standards and grading control procedures. By implementing and executing these standards and grading control procedures, we assure the reliability and accuracy of the Chinese CMA exam and grades. Hiring managers in China can be confident that CMAs have the skills they need to grow their companies and sustain that success. 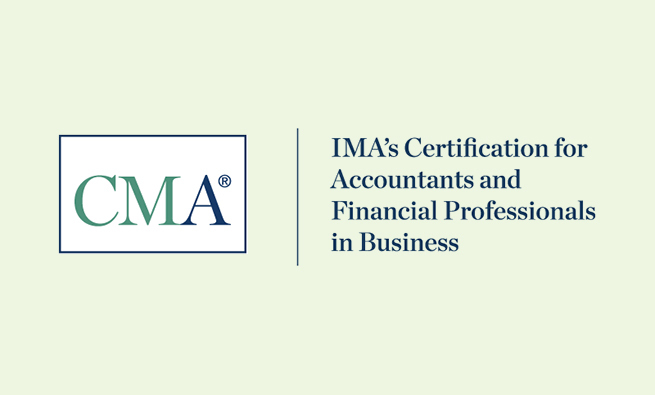 And CMAs who took the Chinese language exam can be proud that they have passed a rigorous exam that demonstrates their mastery of management accounting. Miaomiao Tian, CMA, CPA, is the ICMA director of exam localization and administration. She can be reached at mtian@imanet.org.